Hey, darlin'! Happy 4th a day late! Hope you got to enjoy it! 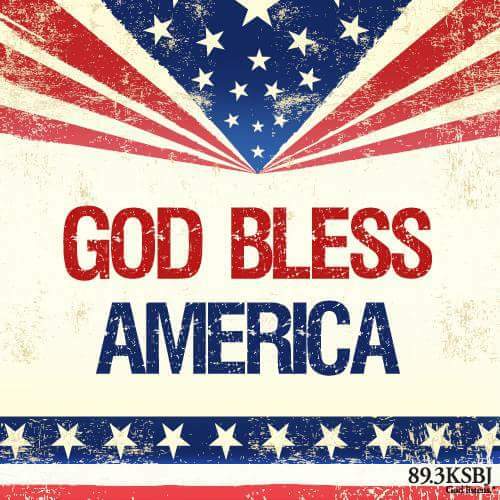 God bless America, we need it! Have a blessed day dear Pat, HUGS!